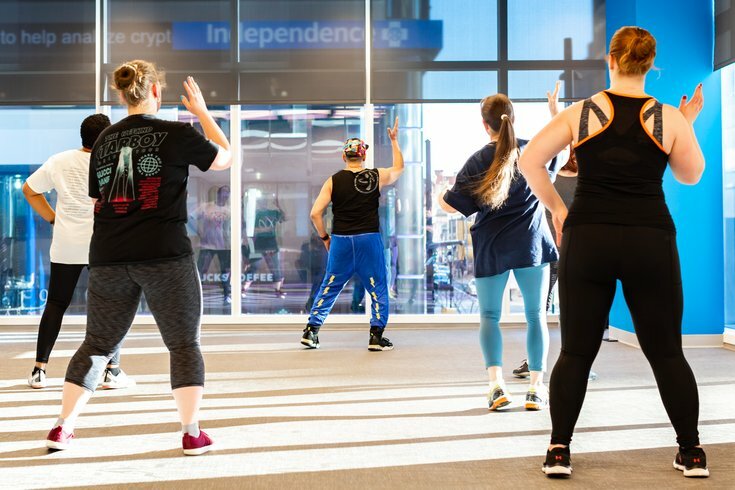 If you’re searching for a fitness class that will increase your cardiovascular endurance in a high impact setting, we have the perfect solution for you: Zumba at Independence LIVE! In this group training class, you will learn fun ways to integrate physical activity into your daily routine through dance and music. The class takes place every Wednesday in Center City and is open to the public. All you’ll need to bring is a towel and water! The next Zumba class takes place on Wednesday, May 1 at 5:15 p.m. and is free for members of an Independence Blue Cross health plan. Wednesday, May 1 from 5:15 – 6 p.m.